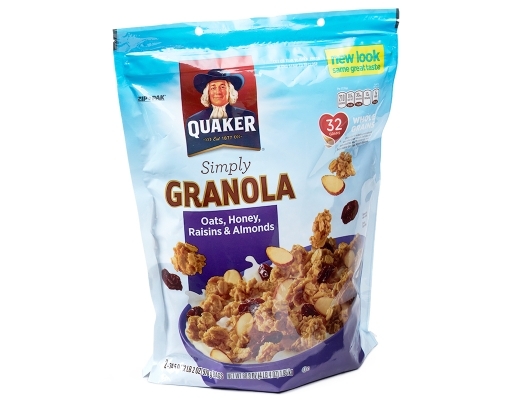 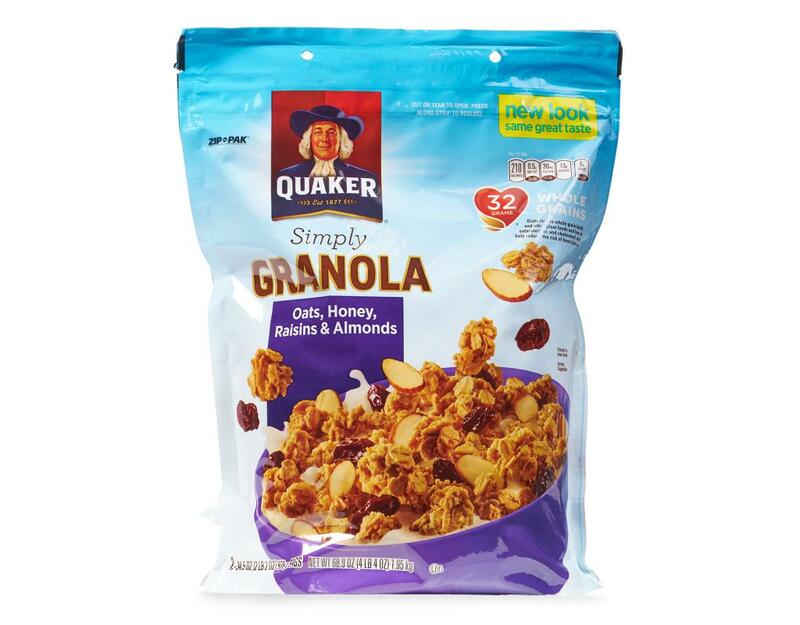 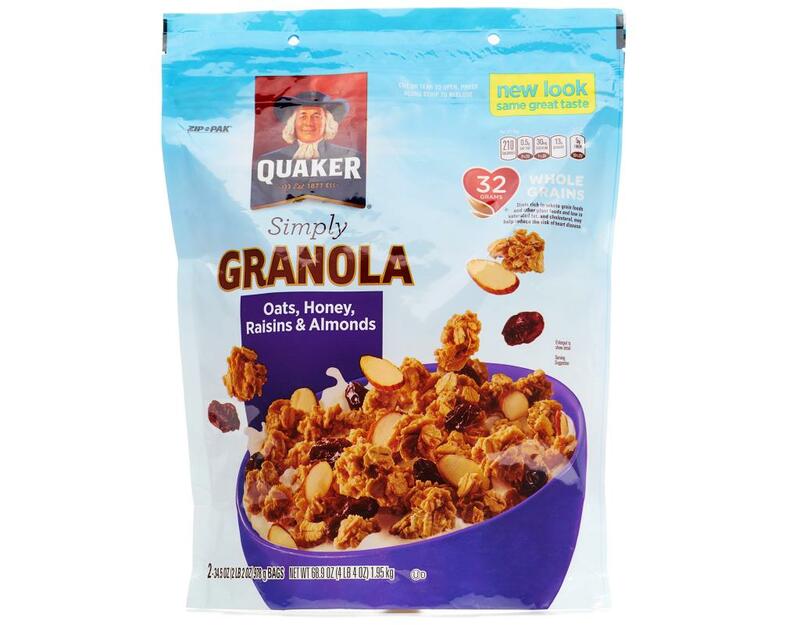 What could make Quaker Natural Granola better? 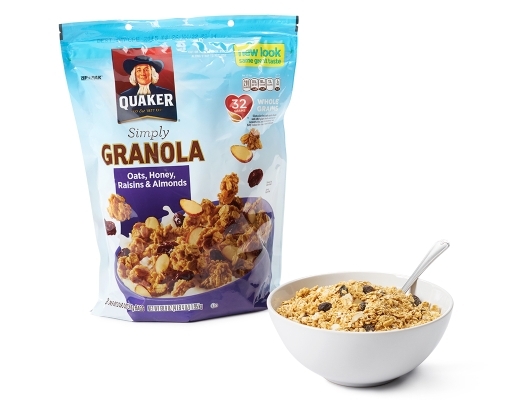 One word – raisins. 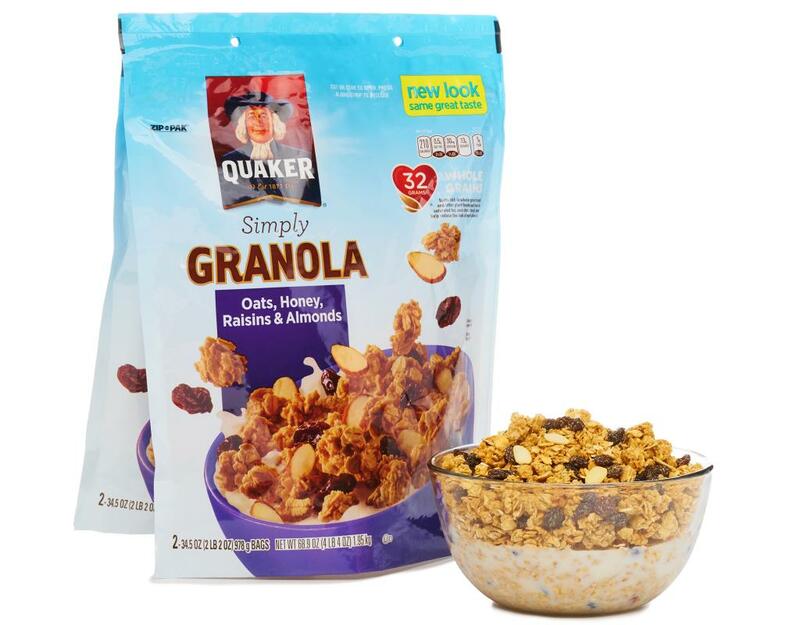 Raisins are the perfect chewy counterpoint to the unbeatable crunchy deliciousness of Oats & Honey Natural Granola. 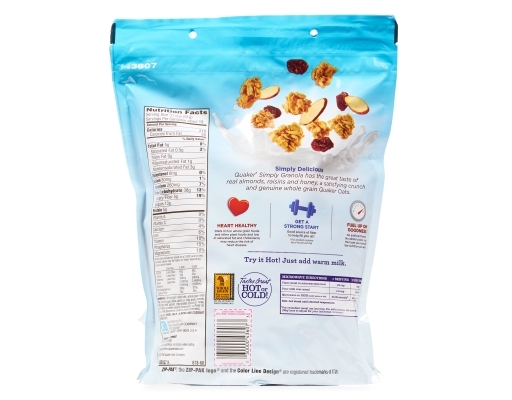 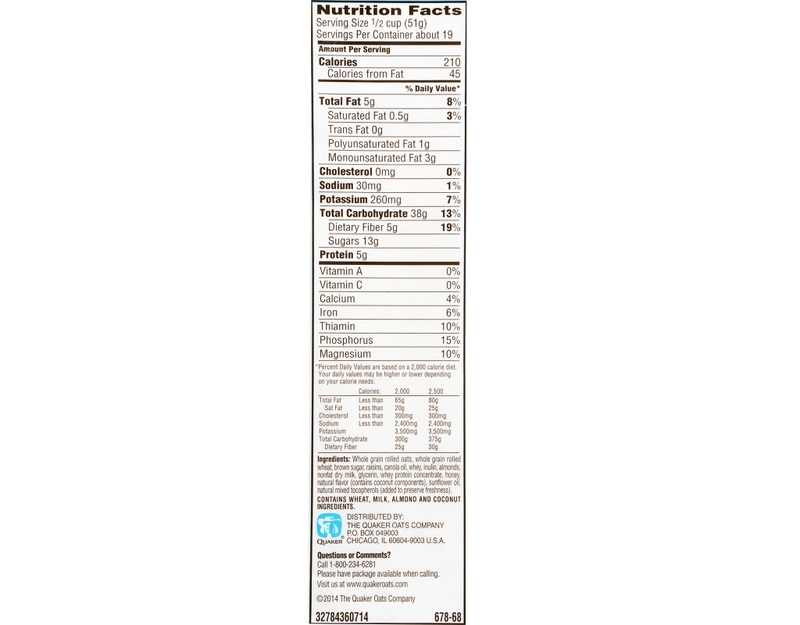 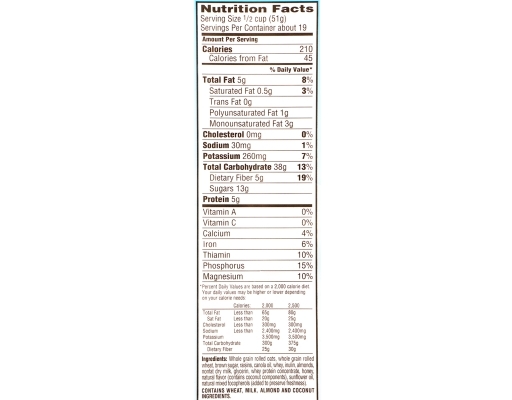 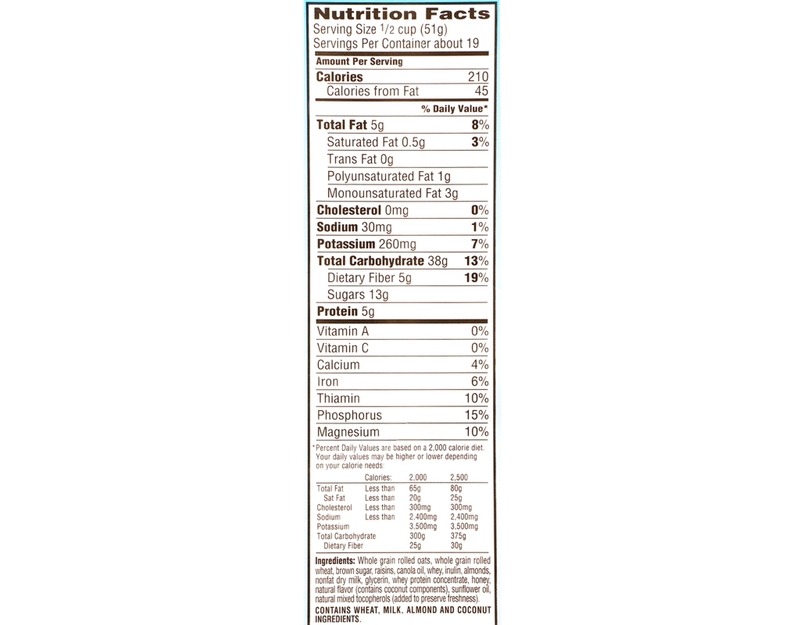 Contains Wheat, Milk, Almond And Coconut Ingredients.